-Born in Grand Rapids, MI and has played for 12 years. -Student of Racine Goalie Academy for 6 years, and an instructor for 3 years. -Known for hard work and quick feet and dedication to technique. -Spencer's Favorite Camp station is the Mirror!! -Helped his AAA team in 2010/2011 win its first ever Regional Championship and earn a spot at Nationals! -Posted a 24-4-6 record in 2010/2011 with St. Louis Midget Major AAA Blues along with a 1.8 GAA, 93.1 save percentage, and 8 shutouts. 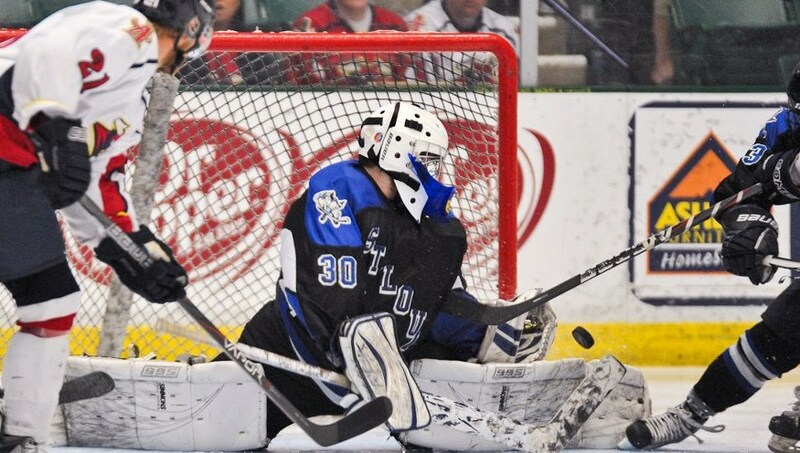 -2009 Nationals, stopped 50/51 shots against Colorado Thunderbirds! -2011-2012 Helped St Louis Bandits reach NAHL Robertson Cup National Championship game. 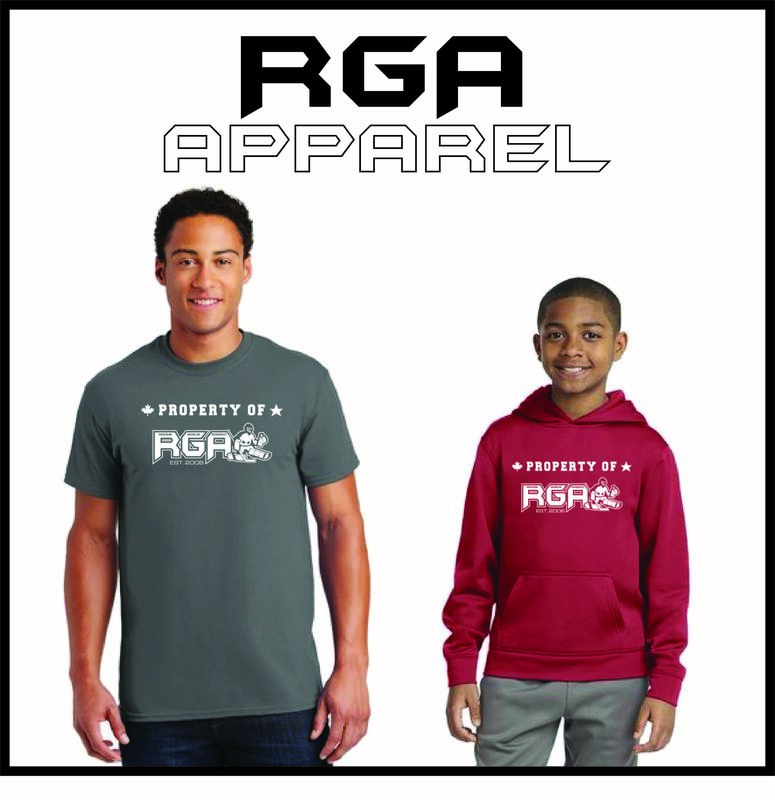 -Spencer is one of the most popular RGA instructors amongst the younger students!